For Slides to Display you may enter a value between 1 and 6. 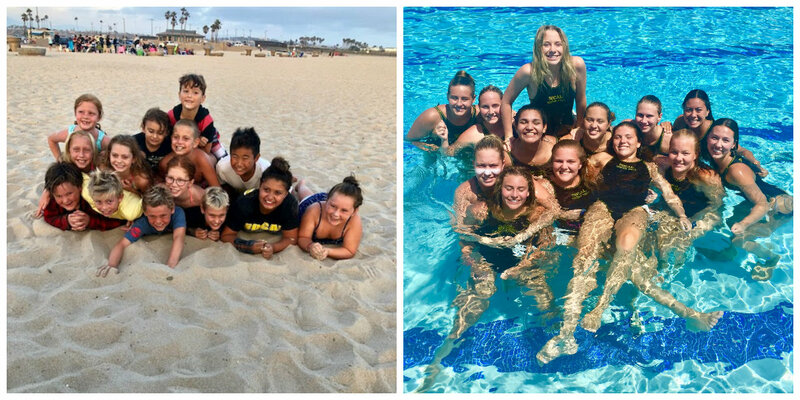 SOCAL Water Polo is a Tustin based non-profit club that was founded in 1987 to develop the water polo skills of young athletes. 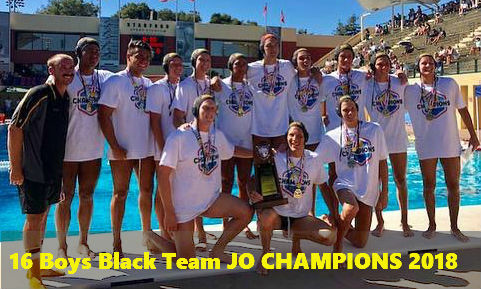 We create scholar athletes that excel in the pool, in the classroom, in their communities and in their families. Over the last 20 years SOCAL has emerged as a powerhouse club. We offer programs for boys and girls from ages 5 and up. 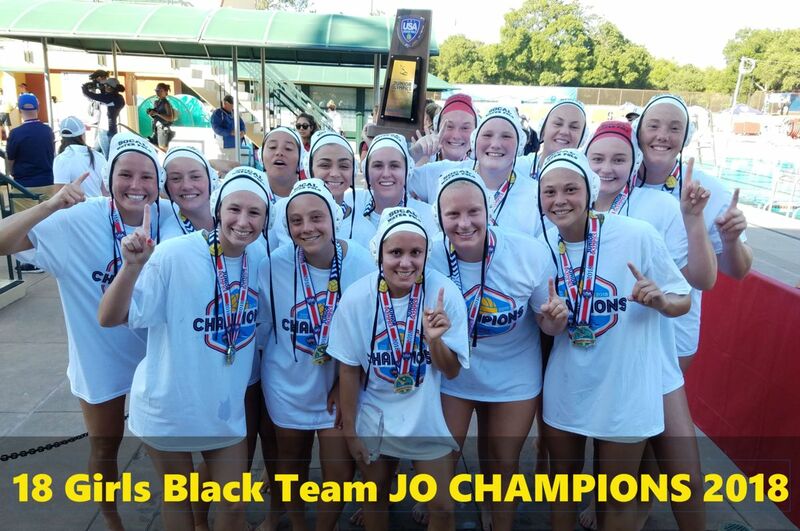 The SOCAL Spotlight Newsletter - Fall Edition is hot off the press! 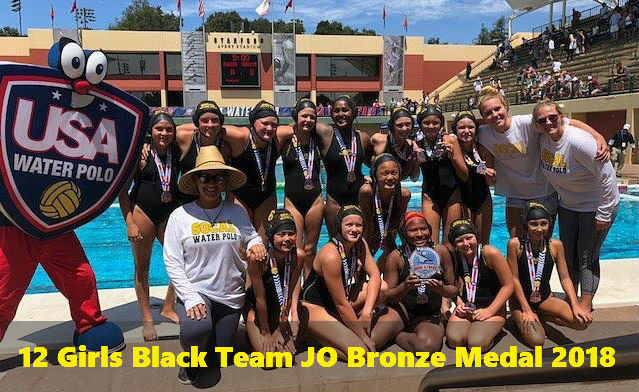 2019 Cal Cup State Finals Success! 2019 10u Dare to Dream Tournament Success! 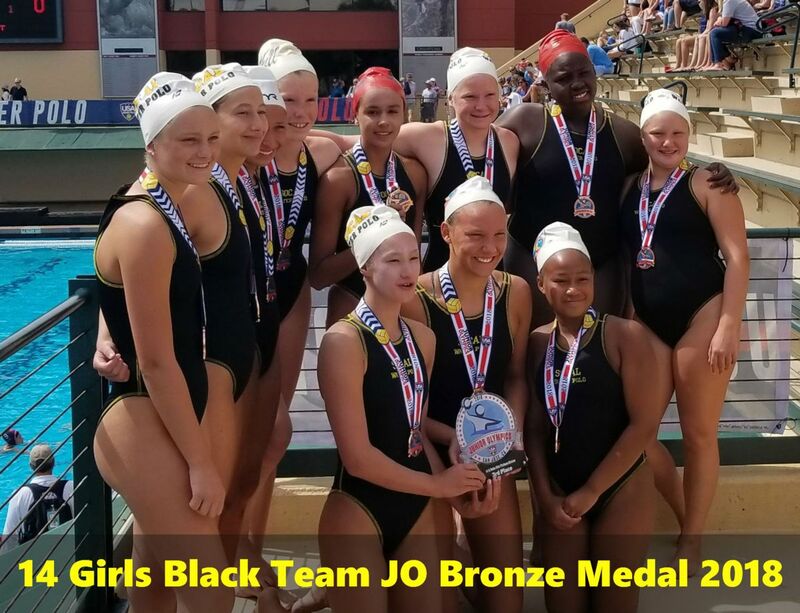 2018 National Junior Olympics Success (17 SOCAL Teams Participated)! 2018 US Club Championships Success!